Does the Decline of Home Cooking Impact on Our Health? Renowned activist and author Michael Pollan argues that cooking is one of the simplest and most important steps people can take to improve their family’s health, build communities, fix our broken food system, and break our growing dependence on corporations. The event was chaired by Tim Lang, Professor of Food Policy at City University, London. 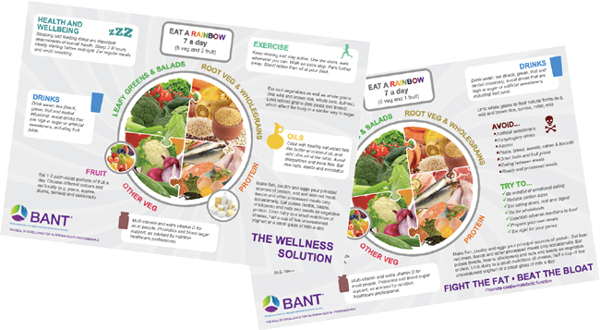 This is the fourteenth edition of our new look BANT News we hope you enjoy it. 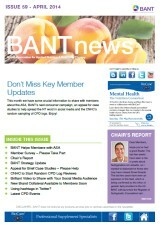 In this month’s BANT News we have some crucial information to share with members about the ASA, BANT’s next consumer campaign, an appeal for case studies to help spread the NT word in social media and the CNHC’s random sampling of CPD logs. Enjoy! Full members can now register to take part in a fantastic opportunity to enhance your clinic skills and reflect on your practice with the support of a fully trained nutritional therapist supervisor. Co-opting new directors from full membership only.